Please note rates below are mid-market and not live actual rates. For a quote please contact us. 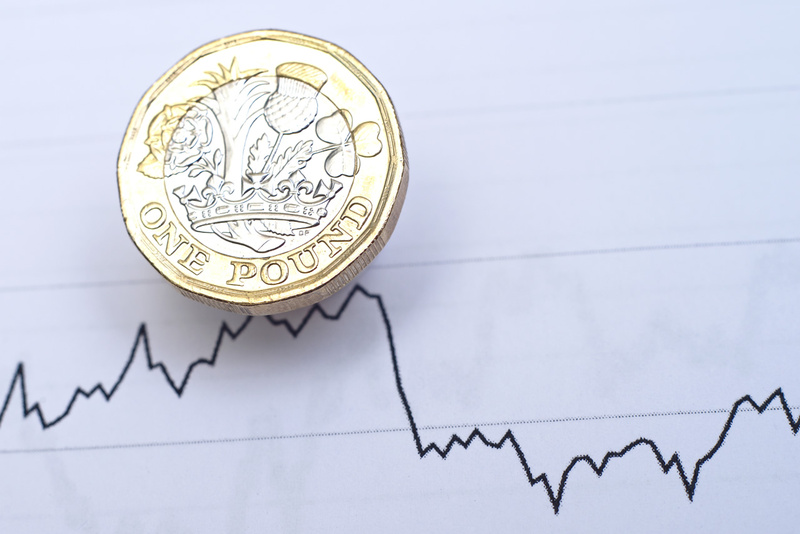 The pound fell towards a three-week low this morning ahead of a last attempt by Theresa May to win backing from lawmakers for her Brexit deal. Parliament will vote on a stripped-down version of May’s twice-defeated divorce deal later on today. Even if May wins, another vote will be required for Britain to legally exit the EU and the uncertainty is putting off investors. Traders are sticking to the side lines, creating a shortage in liquidity in the market that has exacerbated swings in the pound. Prominent critics, including Conservative hardliners and Northern Ireland’s DUP, which props up May’s government, have refused to back the deal, meaning May has little chance of winning parliament’s support.